"This ruling is a threat because Walker's lawsuit would take away guaranteed health protections and raise costs for Wisconsinites with pre-existing conditions." WASHINGTON, D.C. – U.S. 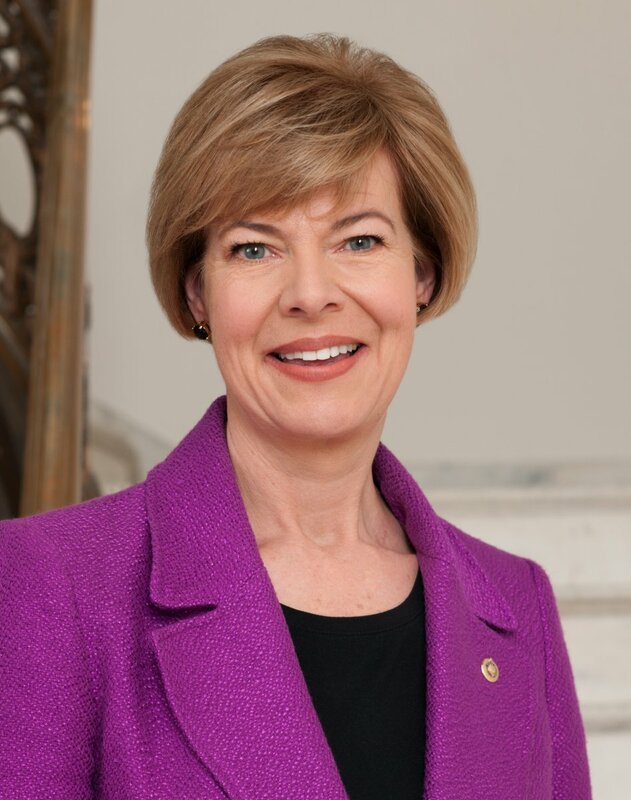 Senator Tammy Baldwin released the following statement in response to the federal court ruling in the lawsuit supported by the Trump Administration and filed by 20 states, including the State of Wisconsin, that would dismantle the Affordable Care Act and threaten guaranteed health care protections for people with pre-existing conditions. “Wisconsin should have never signed on to this lawsuit and Scott Walker has not only broken his promise to protect people with pre-existing conditions, he has now signed legislation preventing Governor-elect Evers from keeping his promise to take our state’s good name off this attack on people’s health care. "We need to strengthen our internet infrastructure to better serve Middle America and rural communities, and improve the online experience for people in all parts of our country."